For more than 65 years we have been serving the health care needs of Georgians, using our strength, resources, and experience to make health care more accessible. 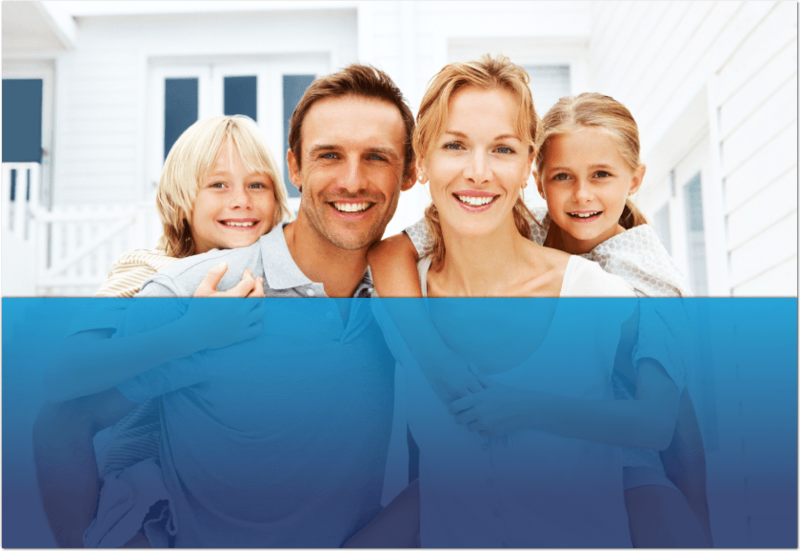 Our number one goal is customer satisfaction, particularly for individuals and families who purchase insurance directly. For more information, see me, your authorized agent, for BlueCross and BlueShield of Georgia.